Blackbet, the Isle of Man-headquartered sports-betting operator, has partnered with marketing technology and services provider Income Access. Blackbet will integrate Income Access’ affiliate software for the launch of an umbrella affiliate programme for its Nigeria and UK-facing brands in Q1 2019. Blackbet’s Nigerian and UK online sports-betting sites have been developed to appeal to customers in the respective markets. Blackbet.ng allows Nigerian players to wager online on a wide range of sports that are popular in the country, including European football, American football, baseball and international cricket as well as virtual sports, with in-play betting also offered. The operator’s UK-facing brand Blackbet.co.uk, which is powered by FSB, offers horse-racing wagering and an online casino with a broad selection of slots and table games in addition to betting on a wide range of football and other global sporting events. To allow Europe and Africa-focused affiliates to promote these online sportsbooks, Blackbet is preparing to launch an affiliate programme powered by the Income Access affiliate platform. The software will enable Blackbet to track, analyse and optimise all aspects of the programme. In addition, the platform’s Ad Serving tool will ensure that affiliate campaigns can be targeted down to a city level and according to device and language in both the UK and multilingual Nigeria, where smart phone and tablet usage is rising. 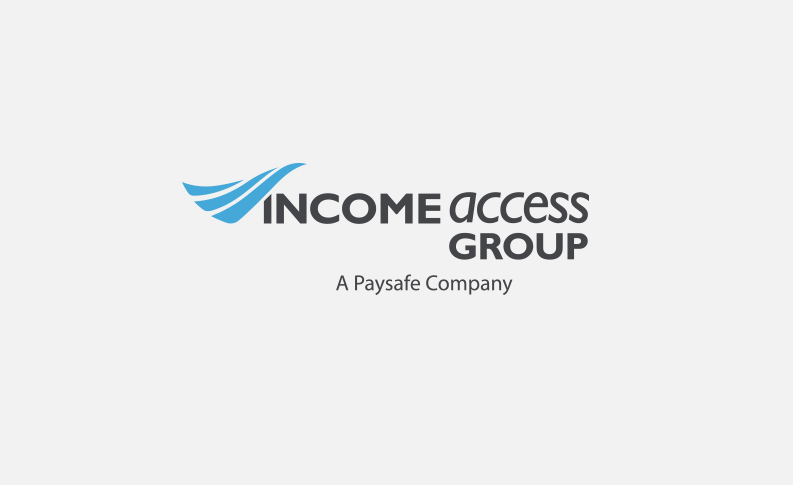 Although the affiliate channel will be managed directly by Blackbet, Income Access is supporting the programme’s development based on the company’s depth of experience in the iGaming affiliate space.